7. Development of a Monitoring and Evaluating Framework. 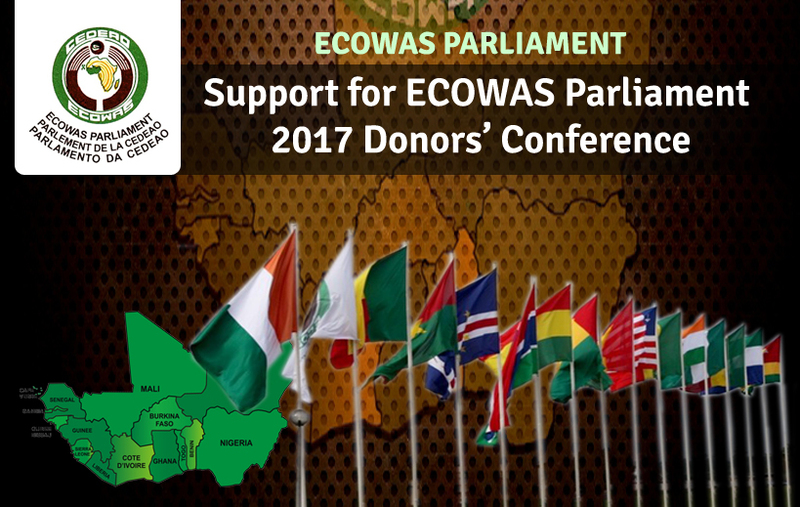 About Project: The project entailed assisting the ECOWAS Parliament in the development of the Strategy and Concept Document for the ECOWAS Parliament, 2017 Donors� Conference and providing advisory support on the procedure for the conduct of the Conference.